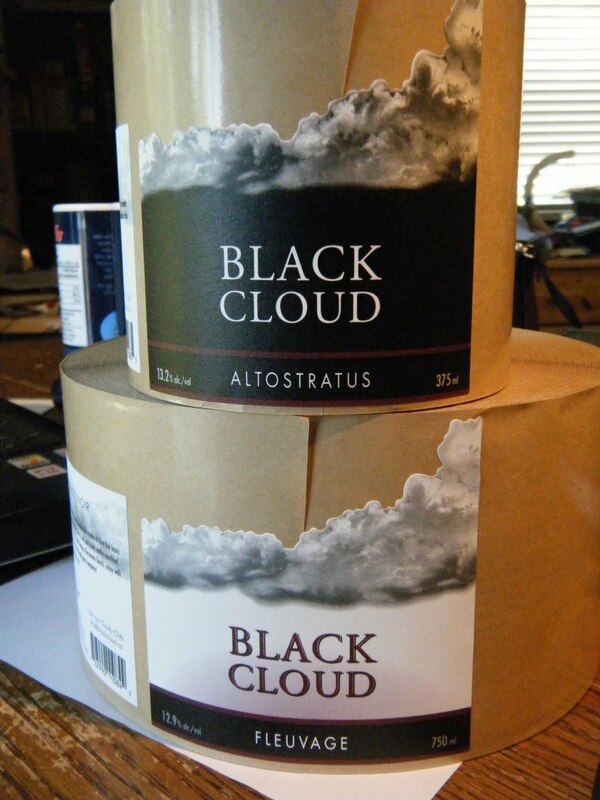 Black Cloud - Unmatched Pinot Noir: First step: a limited company. First step: a limited company. As we head down this winery project road, we feel our first step is to incorporate. A limited company allows us some protection of personal assets and helps legitimize our status. The company will also allow us to develop a wine brand exclusive of the company name. We feel the company name will allow us to further diversify our efforts, when the time comes, as we spinoff other ventures. Not everything we do in the wine world is directly linked to our wine brand. So we see the company as a kind of fiscal umbrella. At this time we are examining different company structures and trying to establish what the best format will be for our project. As an example, we may be considering outside investment at some point and we want to be able to act on that option without creating an entirely new entity. Up until now, we've been operating as a partnership. There's lots to learn for newbies. We're always open to comments about what we're doing. If you've had a similar experience be sure to comment on how it went.